Our images of General George S. Patton, Jr. as the greatest combat commander of WW II come from either newsreels and documentaries or from the 1970 feature film, Patton, starring George C. Scott that won seven Academy Awards including Best Picture. 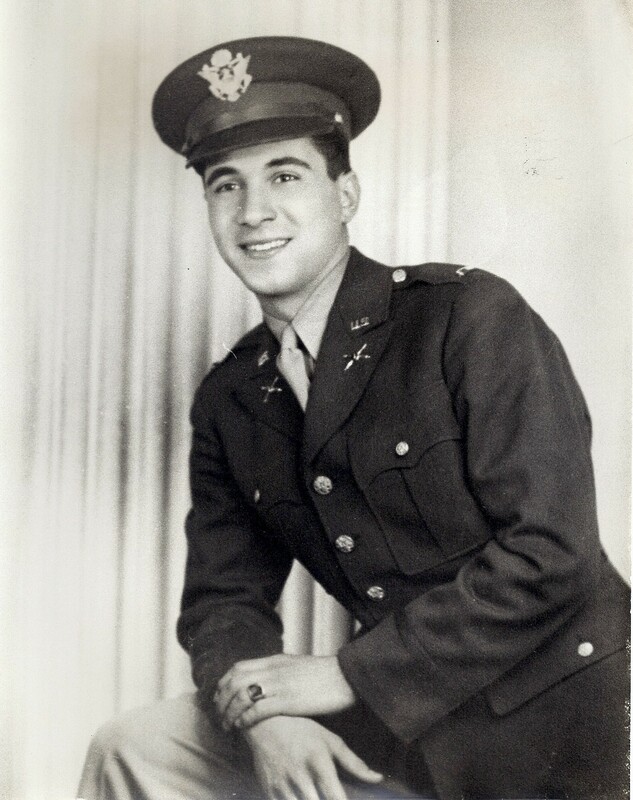 My personal connection to General Patton, however, is based on my friendship with Peter K. Babalas, who as a 23-year old Military Police Lieutenant was the first on the scene of the accident that ultimately ended the four-star general’s life in December 1945. General Patton, although famous as a battlefield warrior, was also infamous for what his superiors deemed politically inappropriate remarks to the press. After brilliant victories in North Africa and the invasion of Sicily, Patton continued to lose commands because of his controversial public remarks. But the Supreme Allied Commander in Europe, General Dwight Eisenhower, was not about to sideline his best field commander for the Normandy invasion of 1944. He made Patton commander of the Third Army, and ol’ “Blood and Guts” drove the Germans into submission culminating in the famous remarkable dash of his Third Army to relieve Bastogne and win the critical Battle of the Bulge. In the months after the end of the war in Europe, as an officer overseeing the occupation of Germany, Patton gave former Nazi military officers jobs and stated that the real enemy was the Soviet Union. Sidelined again, Patton was given command of a phantom army assigned to a historic documentation of the European war. On the day of the accident, December 9th, Patton and his Chief of Staff, Maj. General Hobart Gay, were traveling in their large 1938 Cadillac staff car en route to a pheasant hunt. Near noon, a 2-1/2 ton military truck unexpectedly made a left turn into the front of the staff car. The driver of the truck was a technical sergeant on his way to a quartermaster depot. In the low-speed collision, Patton was thrown against the steel frame of a glass partition that separated the driver from the passengers in the rear seat. The impact of the blow scalped the general’s forehead and caused a compression fracture to his cervical spinal cord. Military Police Lieutenant Peter Babalas, in an Army jeep, came upon the accident moments after it occurred. He ran to the staff car and opened its rear door to render assistance. 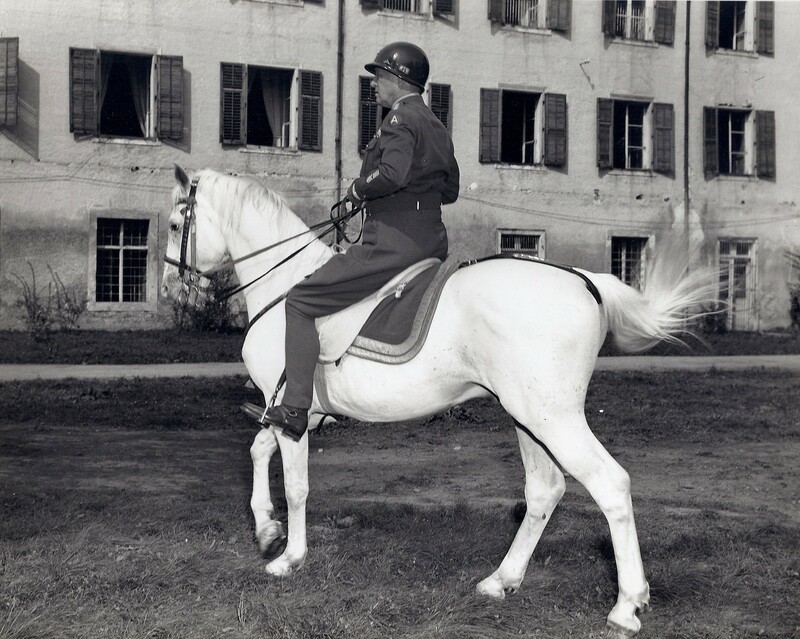 General Gay was supporting Patton’s body, and he instructed Babalas to call an ambulance. Patton whispered to Gay, “I think that I’m paralyzed.” Two medics arrived on the scene, and then an ambulance with two medical officers came. 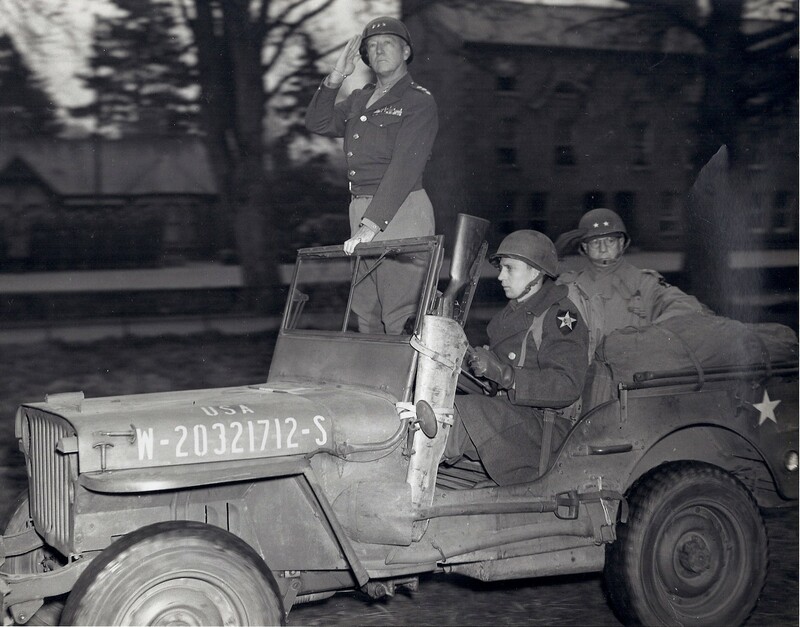 Realizing that Patton’s injuries were serious, the officers made the decision to transport Patton to the best equipped medical facility in the area—the 130th US Army Station Hospital in Heidelberg, 25 miles away. All the others involved in the accident were only slightly injured. Lieutenant Babalas, as the Military Police officer on the scene, thus became its official investigating officer. During his investigation, Babalas discovered Patton’s uniform service cap with its four silver stars wedged in the back of the Cadillac’s displaced rear seat. I met Peter Babalas in 1967, a few short months after my discharge from the Vietnam War-era US Army where I had served as the Plans and Training NCO of the 91st Evacuation Hospital. 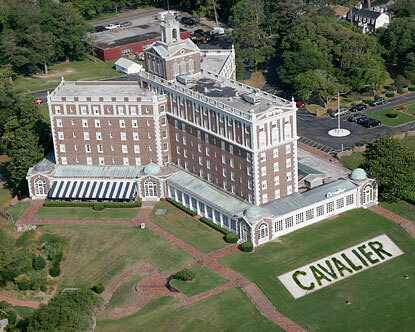 I was recommended to Peter as a speechwriter in his campaign for a Virginia General Assembly senate seat. 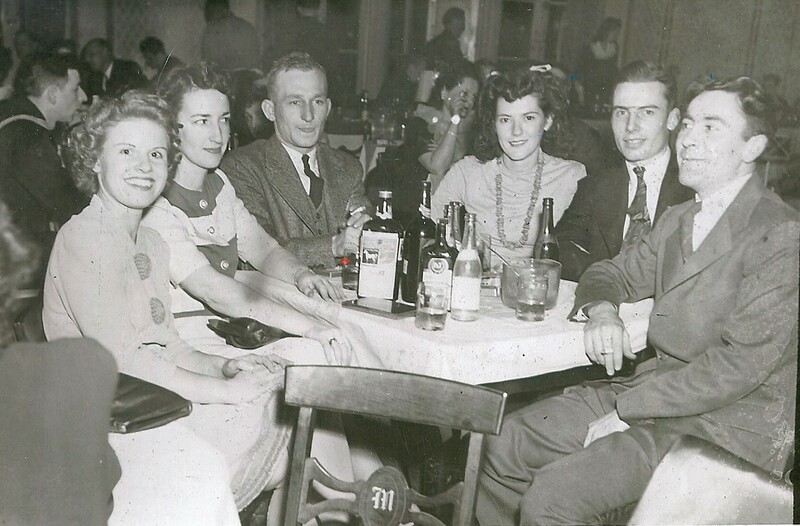 My father, a tool and dye maker by trade, had been a long-term Democratic precinct committeeman, and the compromise Chairman of the 2nd District Democratic Party, when the party divided violently over war politics. I was thus personally familiar with all the major players in both state and local politics. 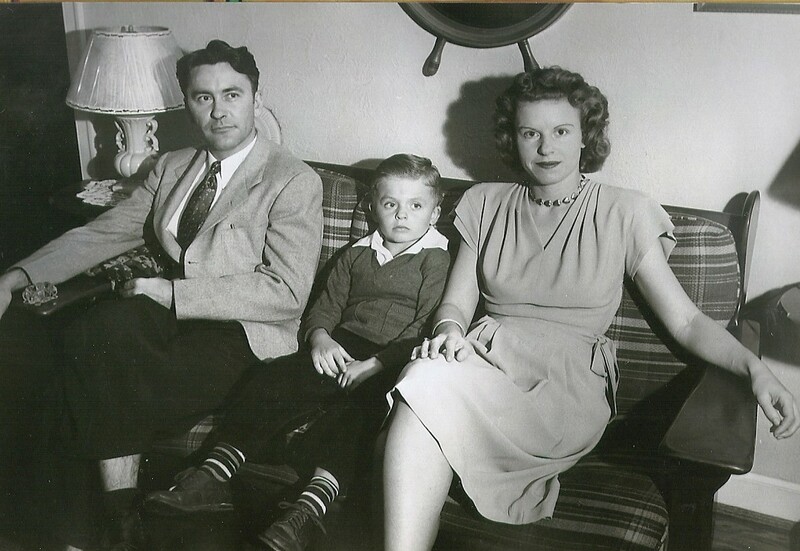 Within weeks of joining the Babalas-for-Senate campaign, I was managing the day-to-day operations of the campaign, and I formed a lasting friendship with Peter and Lillie Babalas. We unseated a well-entrenched incumbent in the Democratic primary and went on to easily win the general election. Peter remained in the Virginia Senate until his death in 1987. 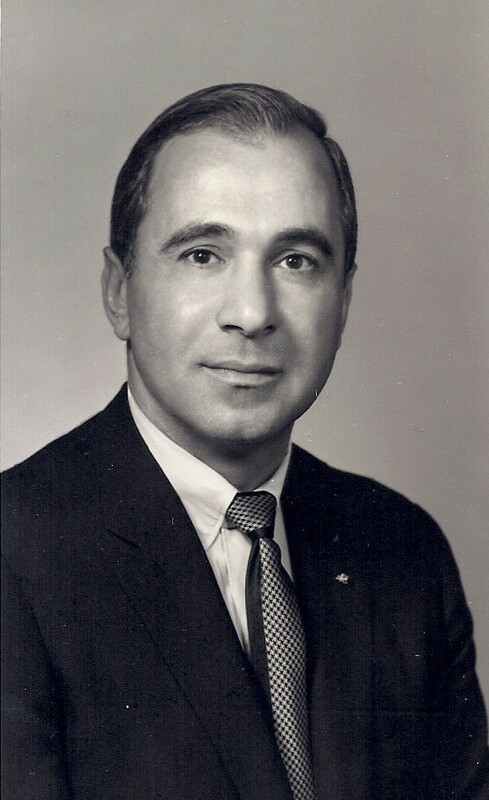 Peter had earned a Harvard degree in economics after his WW II military service (1942- 1946), and then went on to earn a University of Virginia law degree in 1950. He was recalled into the Army for service in the Korean War (1951-52). When I went to work for Peter, he had a large law firm housed in a downtown office building that he and his partners owned. I both liked and admired Peter. Later in my career when I became the founder and editor of Metro Hampton Roads Magazine, I asked Peter to tell me, for publication, about his encounter with General Patton. At the Army hospital in Heidelberg, General Patton was completely paralyzed from the neck down and was having difficulty breathing. Specialists were summoned from London, but the prognosis was grave. The general, however, was fully conscious, and he insisted on being told the truth about his condition. “Would he ever again be able to ride a horse?” he asked. “No,” the chief doctor admitted. 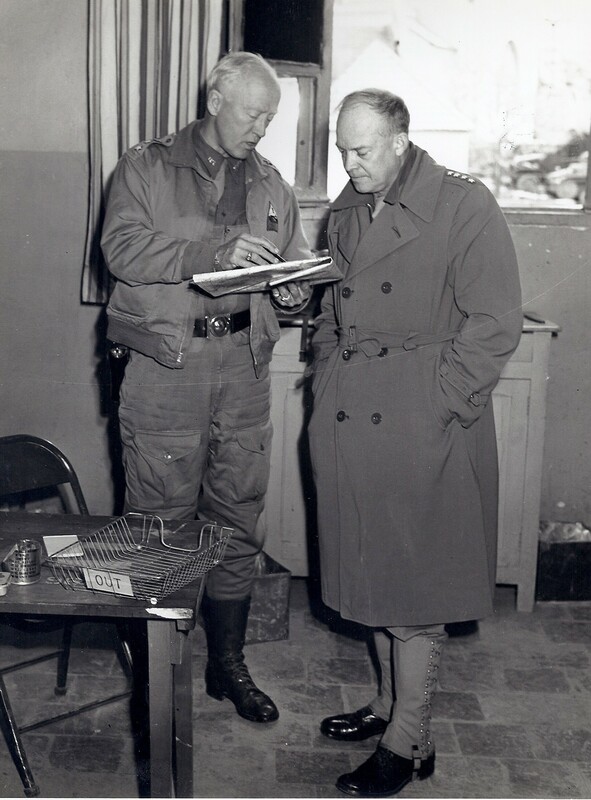 Patton also wanted to know the outcome of the accident investigation, and thus Lieutenant Babalas was ordered bedside to report to the general. Babalas found no fault on either driver, and the general concurred. Then Peter produced the general’s service cap that he had retrieved from the staff car and offered to return it. Patton instructed Peter to keep the hat as a “souvenir,” and he added, “I won’t be needing it anymore.” This remark has been widely reported as evidence of Patton’s premonition of death. 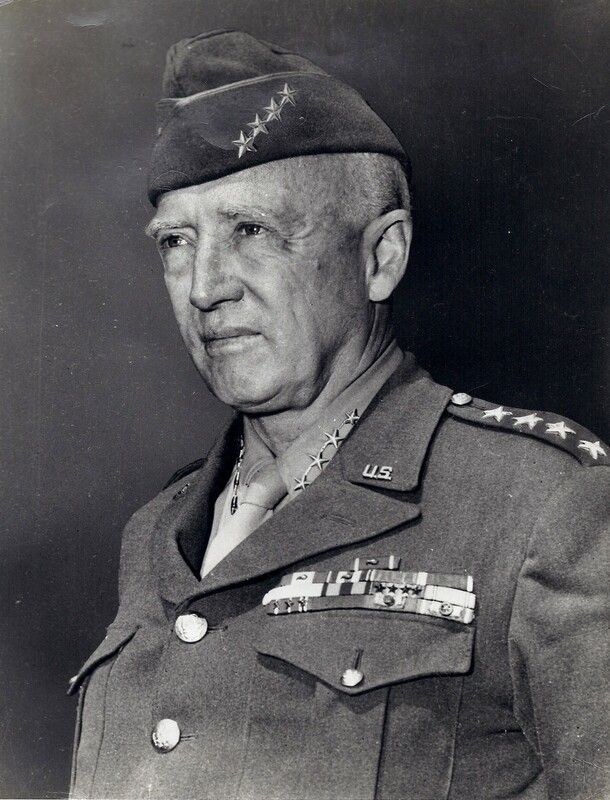 And so it was that within 12 days of the accident, the great General George S. Patton, Jr., age 60, died from pulmonary edema and congestive heart failure. He would have much preferred to die in combat. Certainly he could not have abided invalidism. 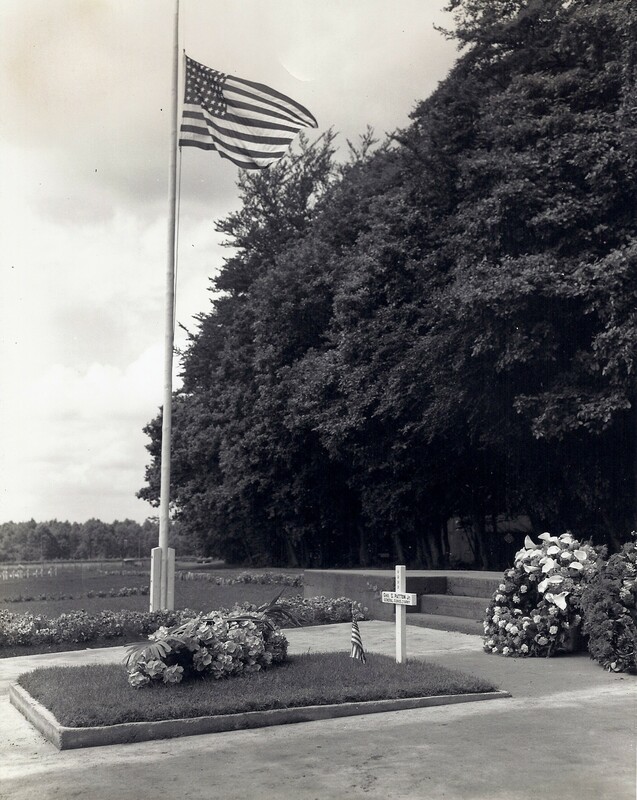 Gravesite of Gen. George Patton at the American Army Cemetery in Hamm, Luxembourg. US Army Photo May 1949. Peter Babalas safeguarded the last military headgear that General Patton ever wore, and later he offered it to the Patton family for display at the General George Patton Museum of Leadership at Fort Knox, Kentucky. By this posting, I hereby render my most respectful military salute to General George Patton and to my friend, former Army Lieutenant Peter K. Babalas. 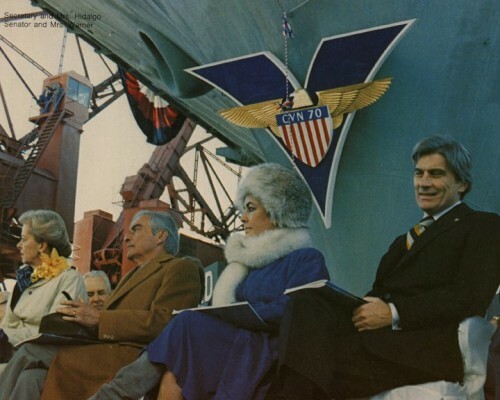 In 1977, I was on the Virginia Beach Neptune Festival Committee and thus earned a seat at the table that hosted the famous actress Elizabeth Taylor and her husband, John Warner, a former Secretary of the Navy, who was then running for a Virginia US Senate seat. As the Grand Celebrity Marshall of the month-long festivities, Elizabeth Taylor would crown King Neptune IV on his arrival from the sea. 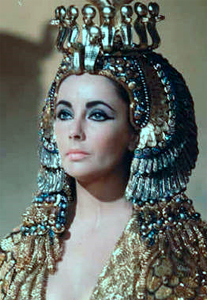 That late September, Elizabeth Taylor was still amazingly beautiful at age 45. And yes, as I can personally attest from close-range observation, her violet eyes were mesmerizing. Her major movie career triumphs, including Academy Awards for Butterfield 8 (1960), and Who’s Afraid of Virginia Woolf (1965), were behind her, but she was still a major world-class celebrity. Why she decided to marry John Warner and seek Washington society as a junior US Senator’s wife was an enigma to her fans. Nevertheless, there she was on the campaign trail doing her best to get Warner elected. Prior to the memorable close-contact Neptune Festival Committee dinner party, I was invited as a magazine journalist to a Republican fund-raiser reception featuring Elizabeth Taylor as the ultimate attraction. Prominent Republicans and their best dressed and bejeweled women paid big bucks to potentially socialize with the once Cleopatra (1963), and the hotel ballroom was overcrowded, with all eyes focused on the doors where the gorgeous one would make her entrance. After an hour of disappointed expectation, it was rumored that Elizabeth (we were all on a first-name basis with her by now) was having problems with her hair and that she was screaming at a local hairdresser who was obviously unworthy of her trust. 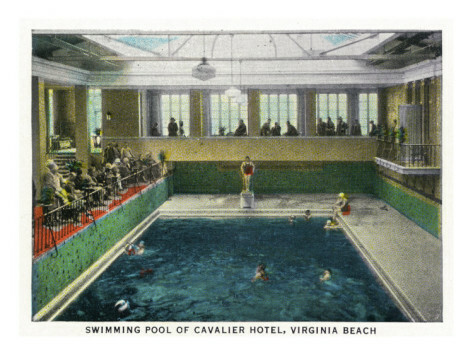 That, at least, was the unconfirmed rumor sweeping the ballroom. 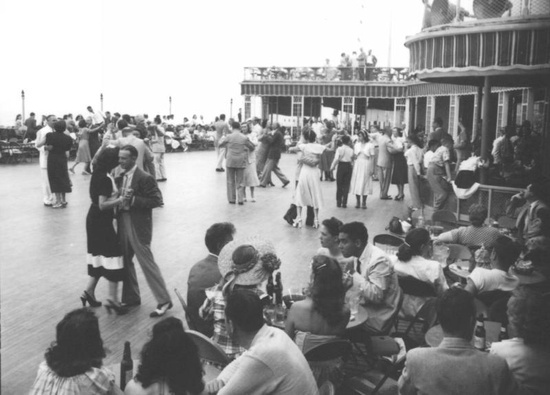 When queen Elizabeth finally entered the end of the ballroom, there was a mad stampede of women toward her. They ran recklessly head on with flailing arms and handbags. From my view among their stunned and discarded men, the women appeared to have lost all sense of decorum in their determined dash to gaze into the star’s famous eyes. Their behavior was shameful and embarrassing, and I wondered then how the women at our upcoming Neptune Festival dinner might react in their close proximity to the star. 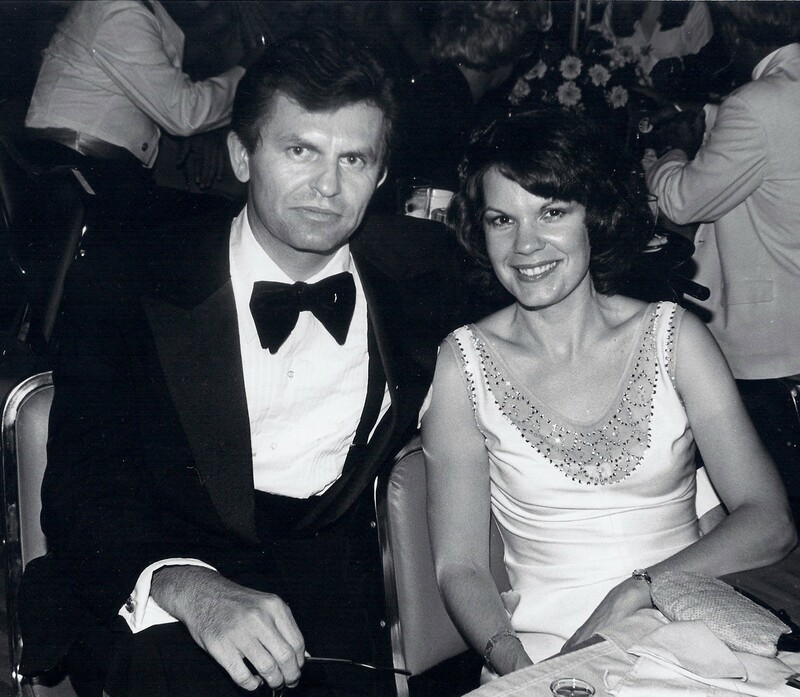 When we were seated at the table for ten at the Neptune party, I arranged for my then-wife Theresa to sit next to Elizabeth Taylor, while I took an opposite seat. From the very beginning of the dinner, socially prominent women approached the seated celebrity and leaned in on her with excessive attempts to engage her. My wife was rudely pushed aside as these women wedged themselves between her and Taylor. Theresa reported to me that some of these star-struck ladies who were smoking cigarettes actually spilled ashes into Elizabeth Taylor’s hair. Throughout the ordeal of the interruptions, Elizabeth Taylor kept her composure, but she did not eat her dinner, and she left the event as soon as she reasonably could. Theresa apologized for the bad behavior of her peers, and Elizabeth hugged her for the sincerity of it in parting. As a witness to the outrageous conduct of celebrity fans, I wonder if fame is worth the abuse. 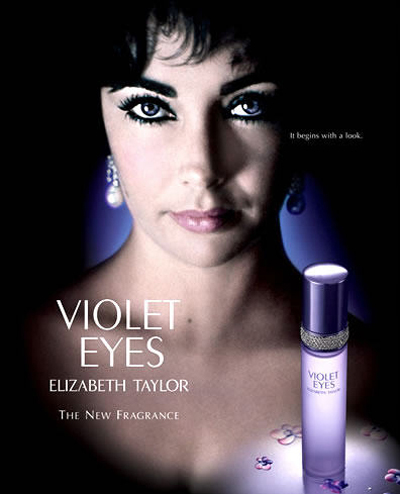 Elizabeth Taylor endured all and thus helped John Warner win the Virginia Senate seat in 1978. She had married him late in 1976 as her 6th husband, but they were divorced in 1982. The role of a senator’s wife, as many had predicted, was a miscasting of Elizabeth Taylor. Then, too, how many Washington society dinner parties could she have endured with rude women leaning on her and spilling cigarette ashes into her hair? Tagged as Academy Award, Butterfield 8, Elizabeth Taylor, Elizabeth Taylor violet eyes, John Warner, Virginia Senate, Who's Afraid of Virginia Woolf?